1 - 8 cubic yard dumpsters are available for your waste disposal needs. 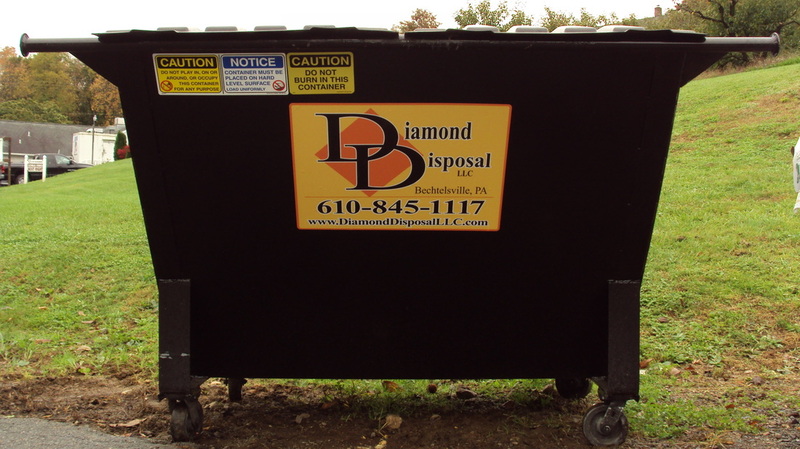 Dumpster rental service is provided on a weekly, monthly, or an on-call basis. Containers up to and including 3 cubic yards have wheels for easy maneuvering in alleys, on sidewalks, and other hard to access places. Locking lids on dumpsters are available upon request.